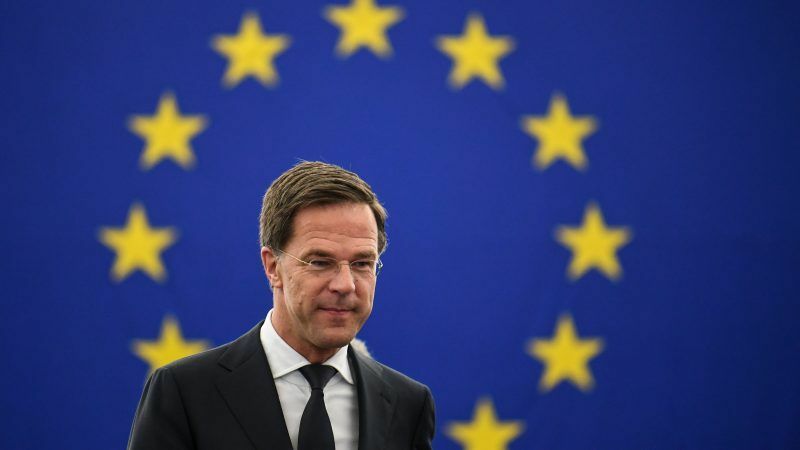 The Dutch parliament blocked on Thursday (21 June) the opening of EU accession negotiations with Albania. The EU summit will decide on 28-29 June whether to open negotiations with Macedonia and Albania. 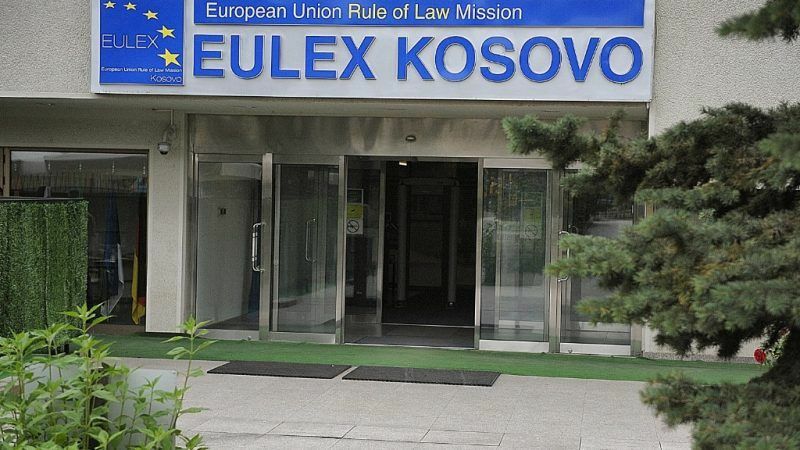 As an EU judicial mission prepares to leave Kosovo, the assessments of its decade-long mandate are mixed -- hailed by officials but criticised by the public. 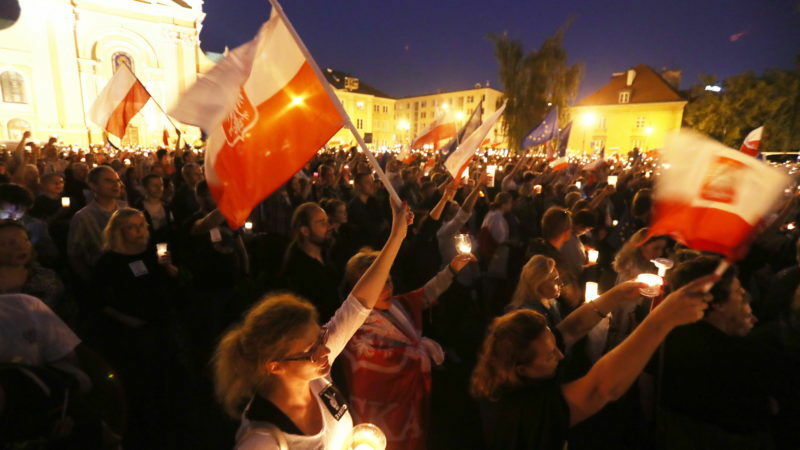 Thousands of demonstrators bearing candles marched on the Polish Supreme Court on Sunday (23 July) in protest against controversial proposed judicial reforms. 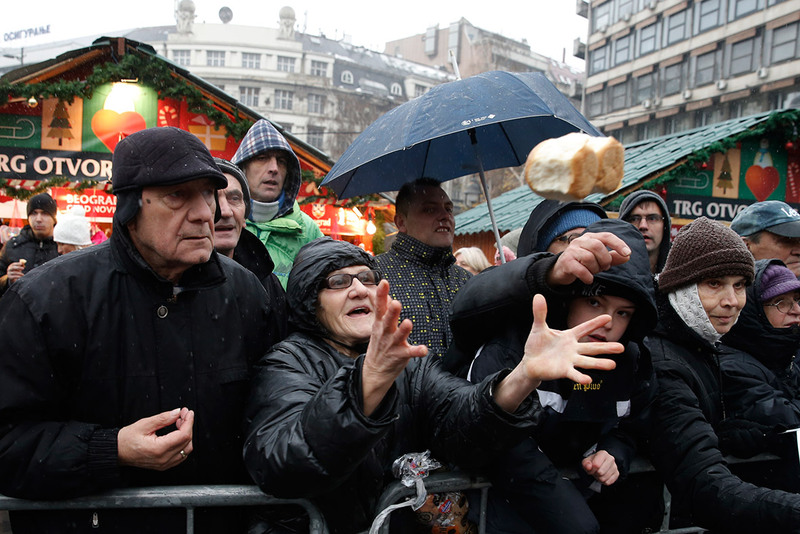 Serbia has been struggling for six years to put in place a law on free legal aid, which is one of the requirements for progress in its EU accession negotiations. 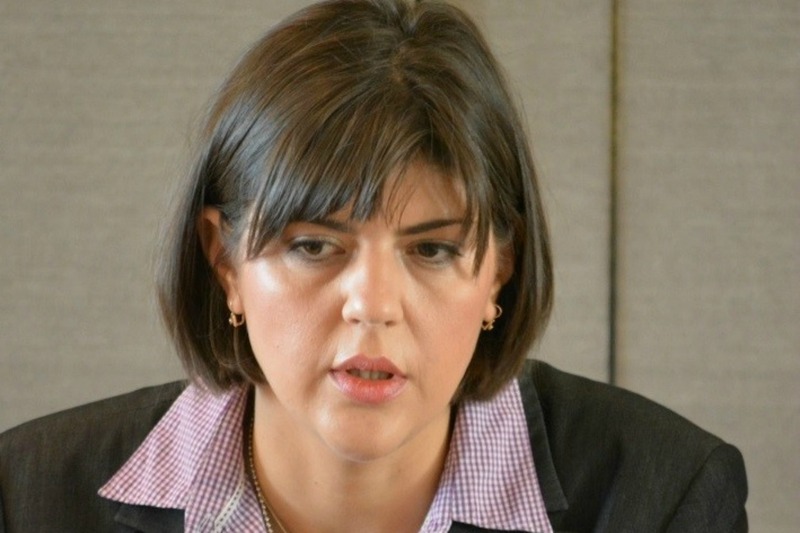 The law will be adopted by the end 2016, and implemented in 2018, the justice ministry told EURACTIV Serbia. 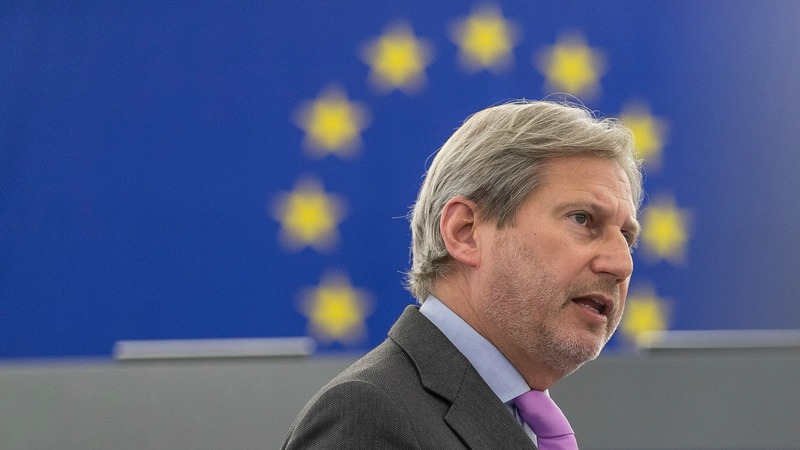 Albania must pass anti-corruption reforms of its judiciary on Thursday (21 July) or sacrifice its hopes of starting negotiations to join the EU, MEPs warned today (19 July). 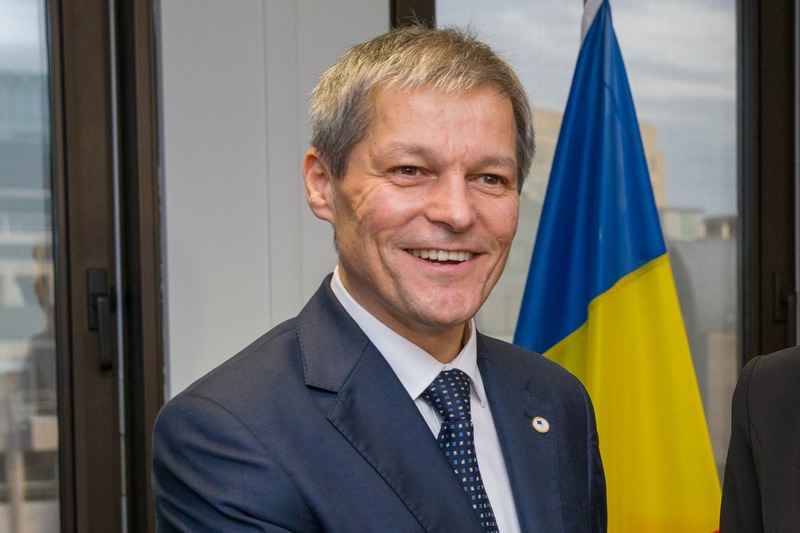 Nine years after joining the EU, Romania is continuing its fight against corruption, as well as tackling the challenge of recovering the proceeds of crime. Experts say that its judicial reform experience could serve as an example to future EU member states. EURACTIV Romania reports. ‘Good lawyers and bad judges’ have freed the protagonists of a major cigarette trafficking affair, in a judicial case illustrating the myriad failings of Serbian law enforcement. EURACTIV Serbia reports. 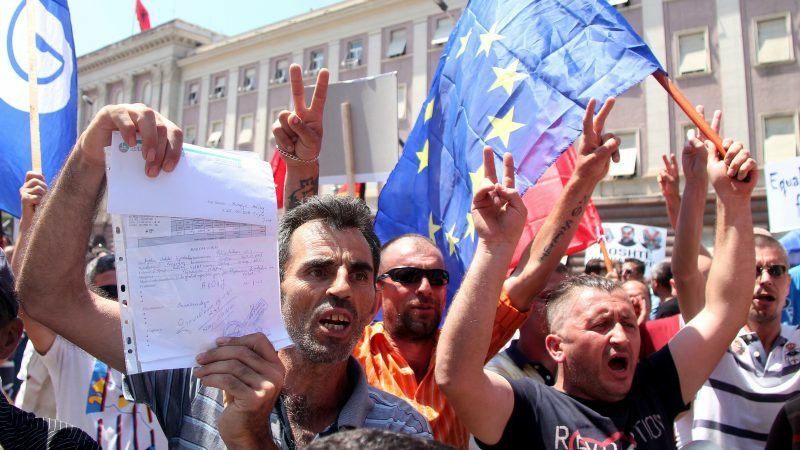 EXCLUSIVE / A list of requests to protect external borders recently sent to several member states by the Former Yugoslav Republic of Macedonia has exposed the weaknesses of the group of countries blocking an EU-wide solution of the refugee crisis. 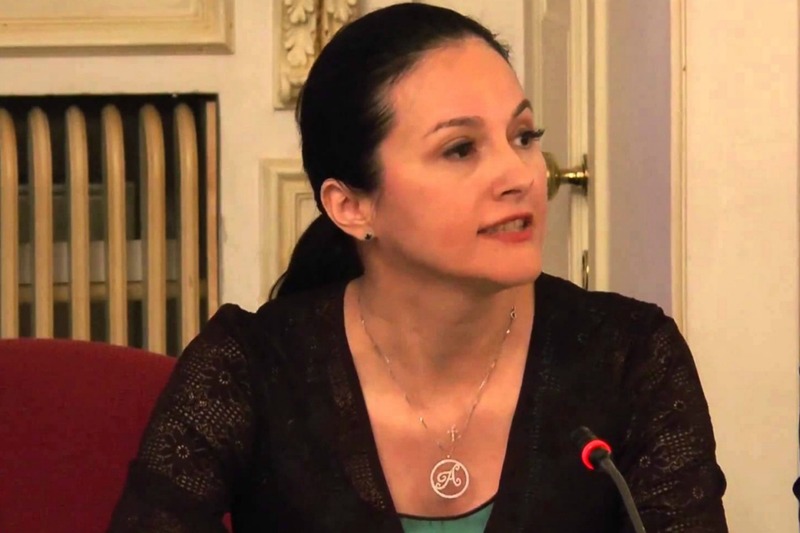 First deputy minister for internal affairs Ekaterina Zguladze-Glucksmann provided a rare insight into the kind of reforms in Ukraine performed by foreign experts, such as herself. EURACTIV reports from Kyiv. 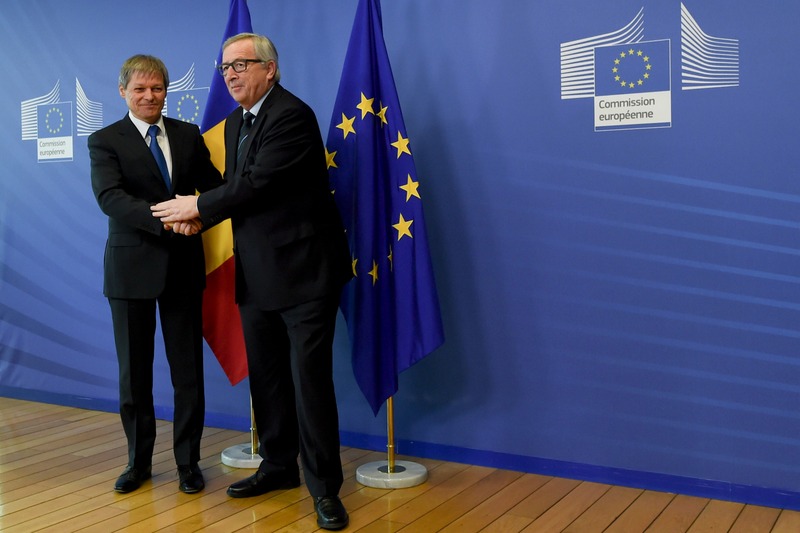 European Commission President Jean-Claude Juncker said on Monday (15 February) that the Commission’s monitoring of the country’s efforts to improve its law-enforcement systems and to combat corruption could be lifted before it does so with Bulgaria. 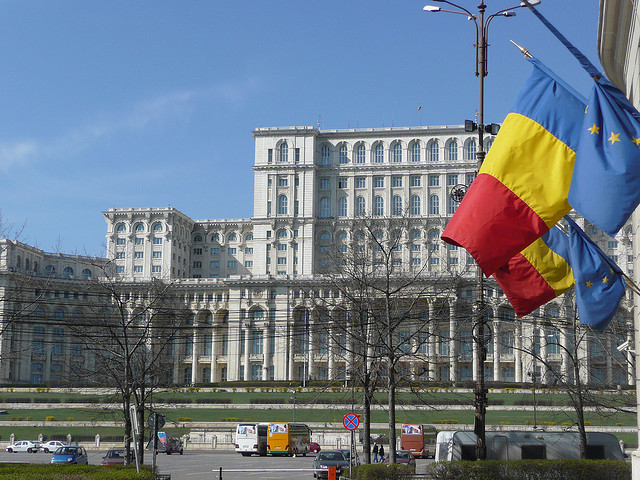 Romania's prime minister sacked the head of the tax authority and his deputy on Thursday (11 September), a day after anti-corruption prosecutors said they were being investigated as part of a probe into the misappropriation of European funds. 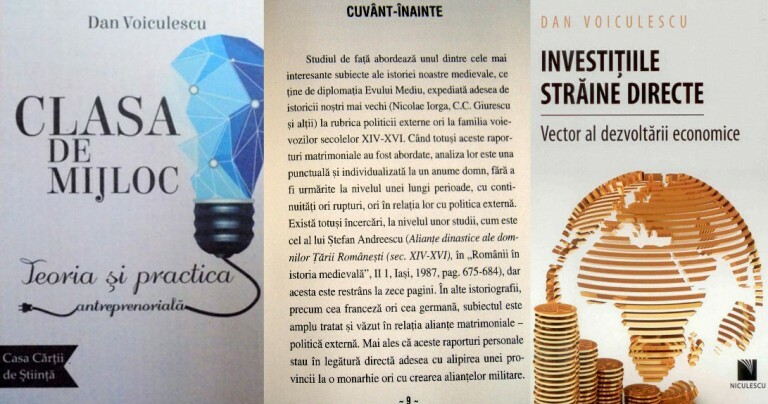 Exasperated by the flood of so-called scientific works from Romanian prisons, on 3 February, the government suspended a controversial law that allowed reduced sentences in exchange for publishing “works with scientific value”. 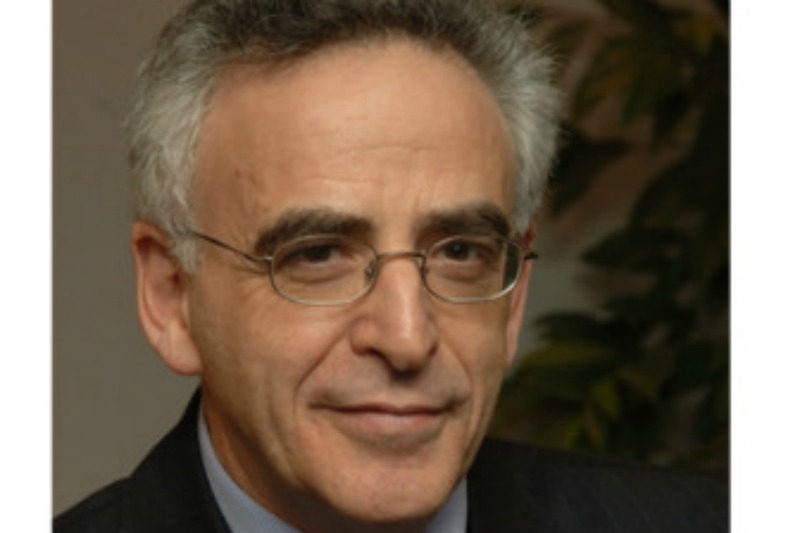 Twenty years after Bulgaria and Romania applied for membership in 1995, and almost a decade after their 2007 accession, their people still feel like second class EU citizens, writes Sir Michael Leigh. 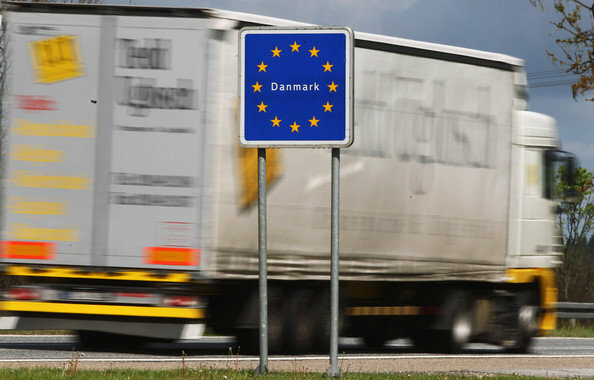 One in five Danes is more likely to vote in favour of scrapping the country's opt-out on EU justice rules after the 13 November Paris attacks, a poll published yesterday (26 November) showed. 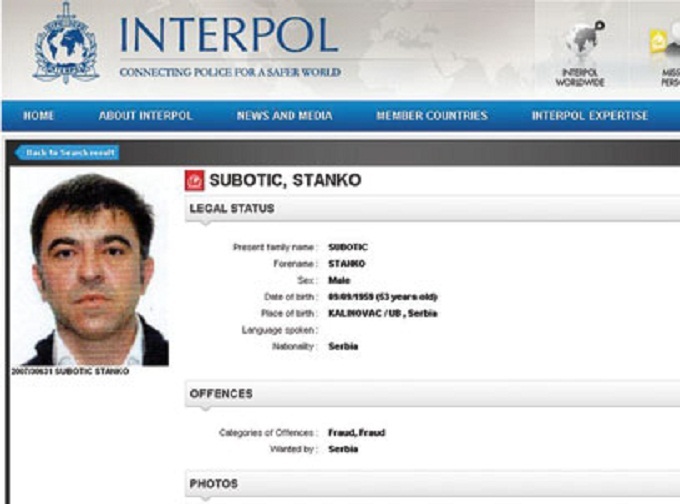 Some members of the Bucharest elite had overt connections with the Kremlin. For the US and the EU, a stable Romania immune to Russian political influence is a priority, writes Stratfor. 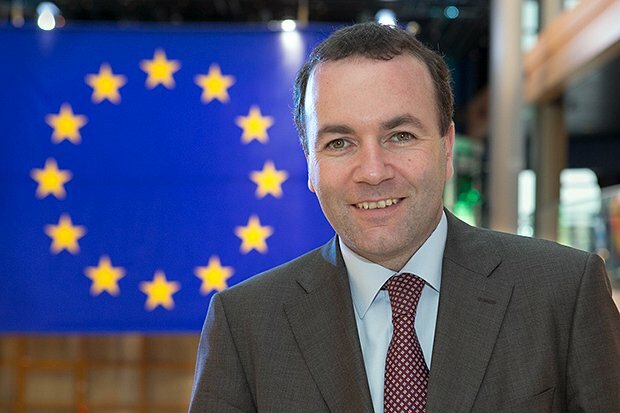 Britain could lose its prized EU veto on some subjects if it opts out from the commitment to "ever closer union" in the bloc's treaties under David Cameron's reform plans, a senior German MEP said. 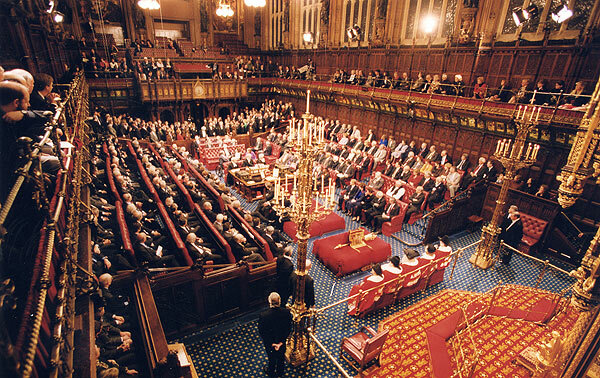 The House of Lords has called on the British government to abandon its “legally unsustainable” interpretation of EU justice and home affairs law, and drop its unnecessarily confrontational strategy. 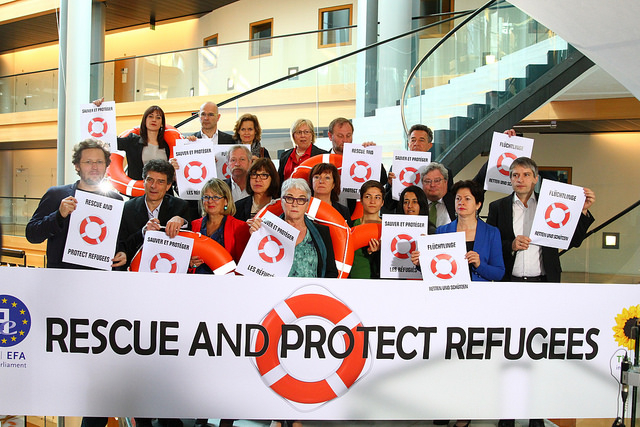 France wants to increase funding for Frontex, Europe’s border control agency, and ensure border guards. It will raise the issue in the European Council on Friday 27 June. EURACTIV France reports. 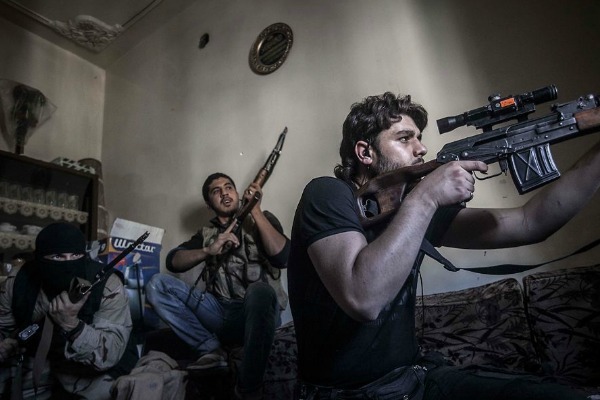 The European Commission called on member states to bump up their efforts to prevent radicalisation and extremism. In the coming years, a €20 million programme will seek to tackle extremism, especially with those young people who leave EU countries to fight in Syria or other conflict zones. The European Commission called on member states yesterday (15 January) to bump up their efforts to prevent radicalisation and extremism. 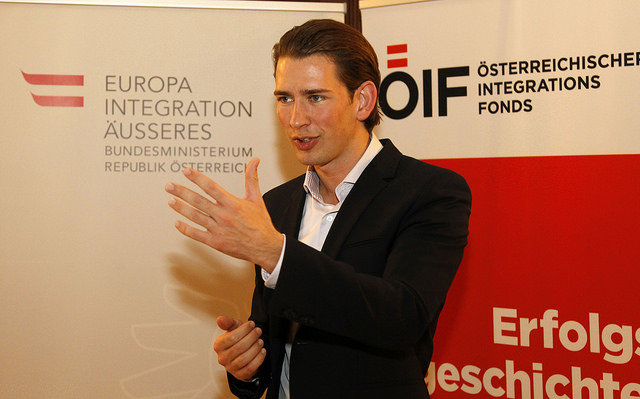 In the coming years, a €20 million programme will seek to tackle extremism, especially with those young people who leave EU countries to fight in Syria or other conflict zones. 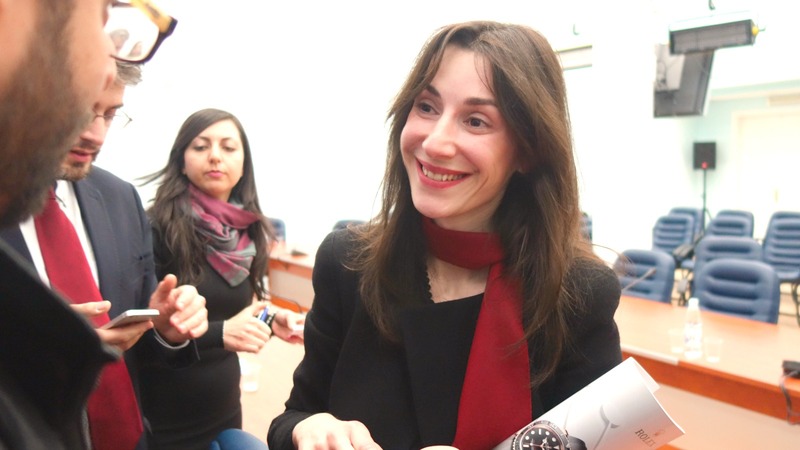 Judges in Bulgaria are sanctioned not when they commit a violation, but when they disobey, writes Ivanka Ivanova.